Everyone in our staff is committed to caring for you and your family in a warm and friendly environment. 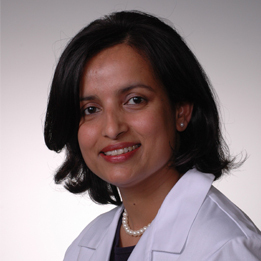 Board certified by the American Academy of Family Physicians, Dr. Mendis has been practicing family medicine for over 10 years in the Greater Philadelphia area. She started her career at the Reading Hospital in Reading, PA where she worked for 6 years and was with Main Line Health in Collegeville, PA for the past 4 years prior to starting her own practice. 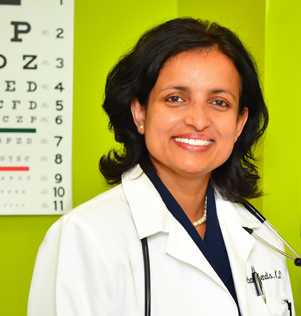 Committed to forming solid relationships with her patients, Dr. Mendis focuses on the whole person; physically, mentally, emotionally, and spiritually, to maintain their health and well-being. Her special interests include woman’s health issues, and geriatrics. Dr. Mendis is on the medical staff at Paoli Hospital and Bryn Mawr Hospitals, Einstein Hospital & Mercy Suburban Hospitals. Dr. Mendis completed her residency in Family Practice at the University of Pittsburgh Medical Center (UPMC) in McKeesport, PA (greater Pittsburgh area). She earned her medical degree at University of Havana – Superior Institute of Medical Sciences in Havana, Cuba. Born in Sri Lanka, Dr. Mendis speaks fluent English, Spanish, and Sinhala. On Staff at Main Line Health. Iwona has been a Certified Nurse Practitioner since 2012 & has worked for the Mercy Health System & Minute Clinic at CVS. She obtained her degree in Bachelor of Science in Nursing in 2008 & graduated in 2012 from Villanova University with a Master of Science in Nursing. Iwona worked as a Registered Nurse in the Maternity, Medical & Surgical Units at Phoenixville Hospital for several years. 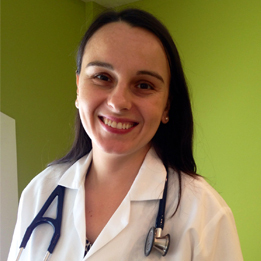 Iwona was a Recipient of Award for Distinguished Achievement in Academics in College of Nursing of Villanova University.She will be at All About Family Medicine on Monday mornings and Thursday afternoons. She is fluent in English & Polish. About the speciality of Family Medicine: Family medicine is the medical speciality which provides continuing and comprehensive healthcare for the individual and family. It is the speciality in breadth which integrates the biological, clinical and behavioral sciences.